All schools are entitled to this free opportunity to audit your current music provision and plan for future development. This training is designed to be a supportive conversation between an experienced consultant from Lancashire Music Hub and your Headteacher and/or Music Coordinator to find out what is working well and where there are areas for further development. 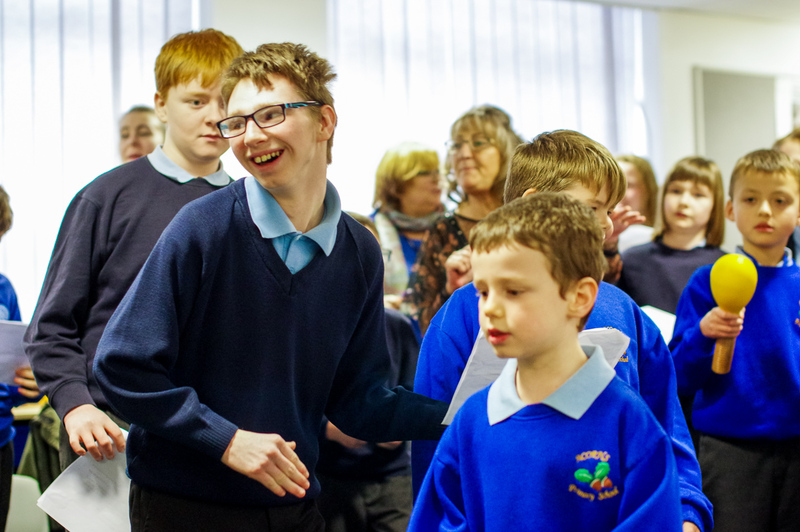 The aim of these visits is to support development in individual schools but also to build a bigger picture of music education across Lancashire, identifying gaps in provision and sharing effective practice. You don’t have to be buying in tuition from Lancashire Music Service to benefit from a SMEP visit. Please also contact us if you have had a SMEP visit and would like a follow-up meeting.